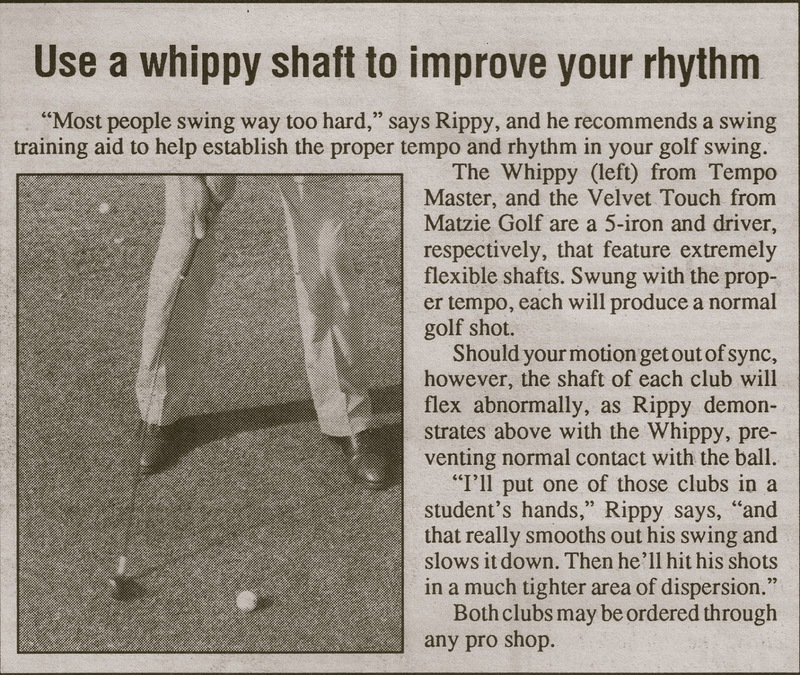 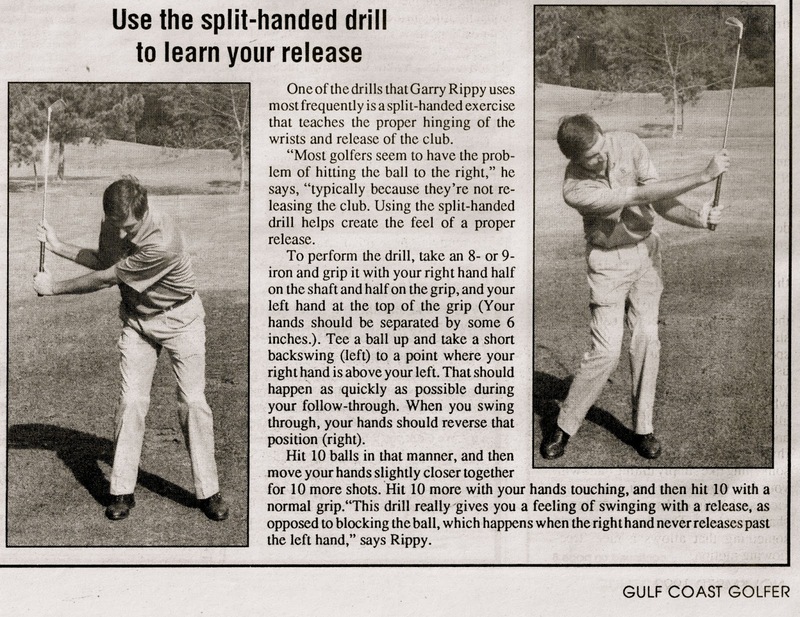 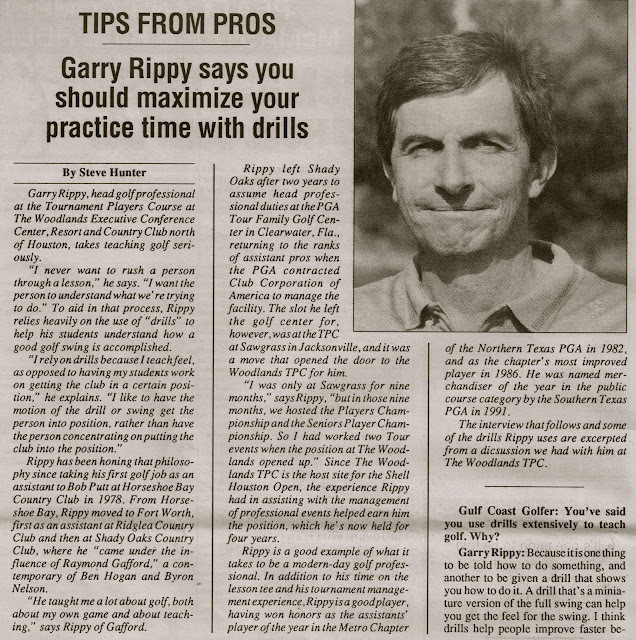 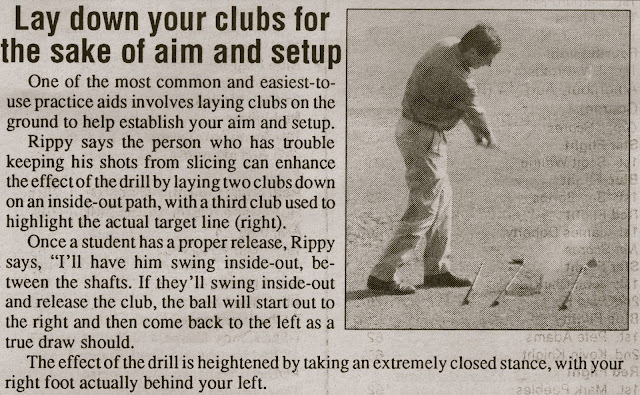 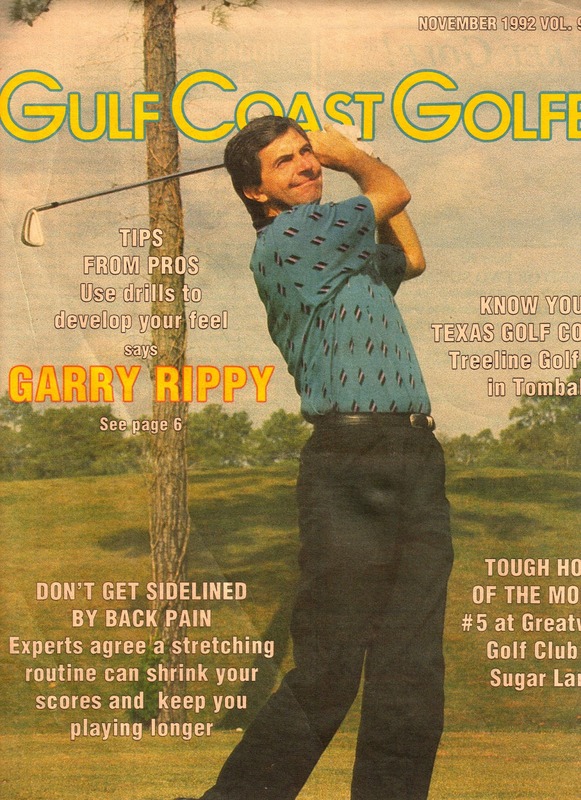 Hard to believe it was 25 years ago when I was featured in the Gulf Coast Golfer Magazine. I was the head golf professional at the TPC at The Woodlands and had many responsibilities, but teaching the game was always my passion. 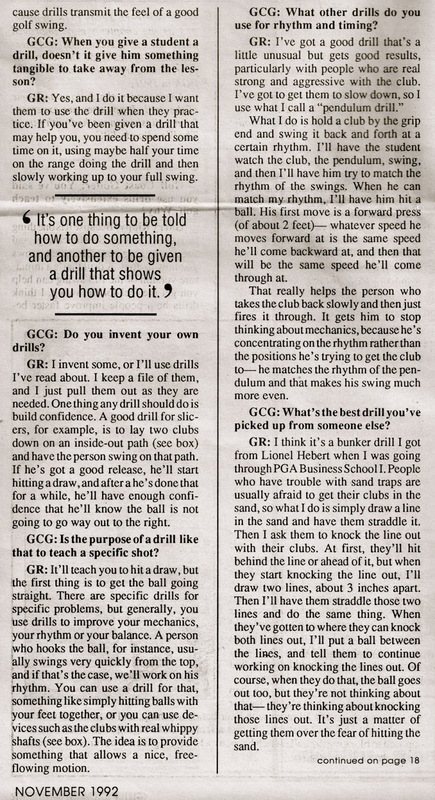 I don't think my philosophy has changed as far as teaching the game, but the experience I have gained particularly in the last 8 years has been invaluable.